Welcome to the launch of our latest map viewer application! 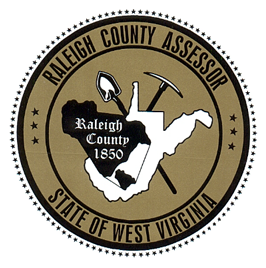 Because the Assessor’s Office is constantly working to bring you fresh, innovative resources, we have developed a more contemporary and intuitive mapping tool. The map has many layers of information to choose to view, including our new aerial photography, tax map dimensions, and street addresses. If you click on a parcel you can view the assessment information and the Map Card for that parcel. This map service is still in the developmental stage and we will be adding additional features in the future. You are invited to try it out and provide feedback to this office at [email protected] Should you have any questions using the application you may contact our office at (304) 255-9120.